This survey asks for your feedback after using the Digiskills Good Practice Inventory. 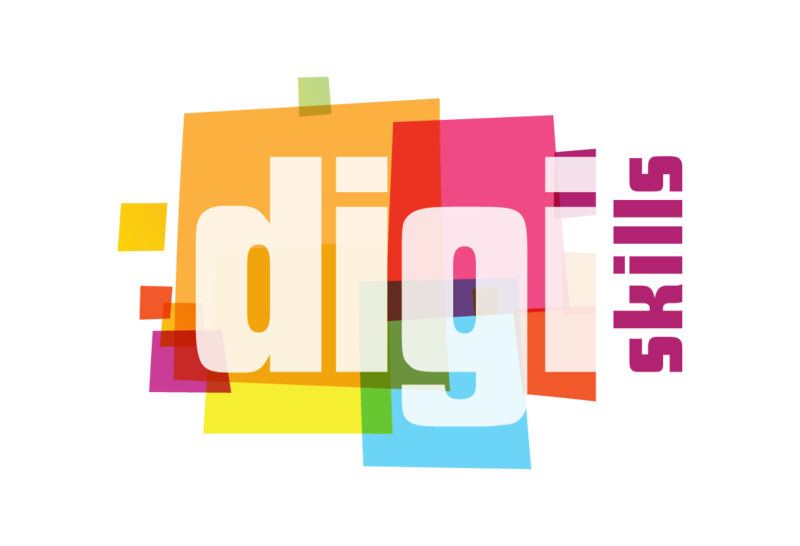 Your feedback supports the Digiskills project, a 3 year long European initiative for setting up a network to support ICT use in education. If you haven't done it yet, please go to http://www.digiskills-project.eu and browse through the good practices. When done, register as a user and share a good practice for teachers and trainers to use. I found that the Platform design is user-friendly and I can easily track, navigate and find information. I found that the Manuals and Helpdesk of the platform are useful and helpful. The Discussion functionality was useful and easy to use. * 2. What suggestions would you make to enhance the platform and improve its capabilities?